Save up to 100% on international calls with your mobile! 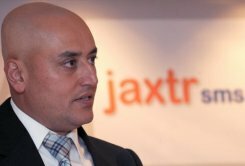 IT entrepreneur Sabeer Bhatia launched a free text messaging service, promising that it would be as revolutionary as his previous venture, Hotmail. Aba'y libre na ang pag te text via JaxtrSMS, to any mobile in the world, even if the recipient does not have the JaxtrSMS application. Saan ka pa? 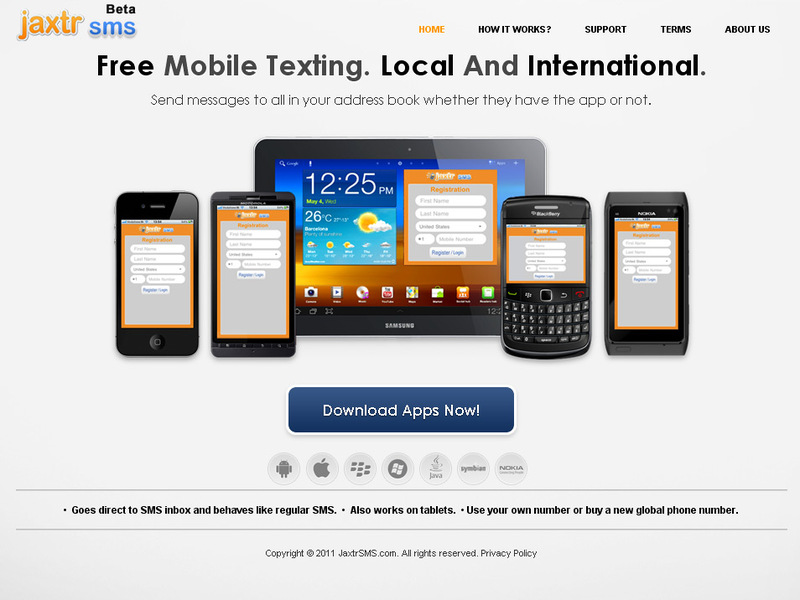 Other free mobile messaging services on the market are restricted to users in a closed group who have the same application. 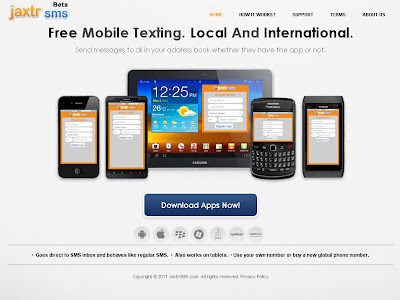 JaxtrSMS application is designed to allow users to send a text message from their mobile phone to any other mobile in the world, even if the recipient does not have the JaxtrSMS application. The free, downloadable application, works on smartphones. Every man who possibly can should force himself to a holiday of a full month in a year, whether he feels like taking it or not.